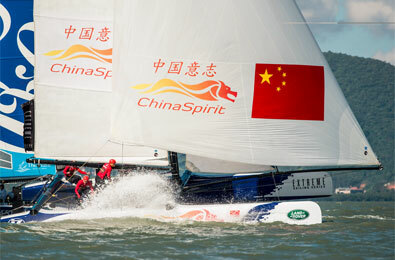 ChinaSpirit, the exclusive Chinese Multiplatform Performance Sailing Team, based in Shanghai, China and endorsed by the Government, was on great form over the weekend at the China Cup, overall winner in their class with wins on day 1 and 3 as well. 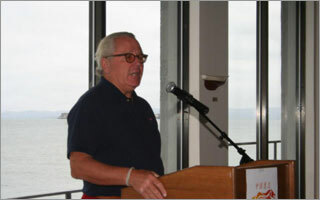 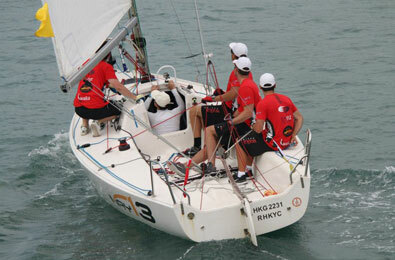 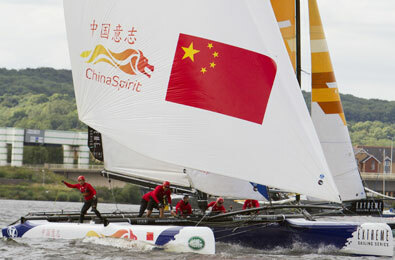 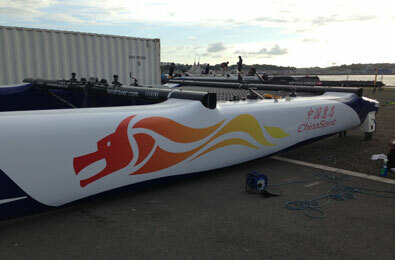 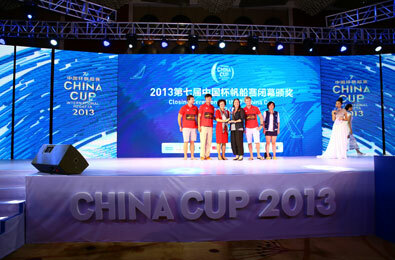 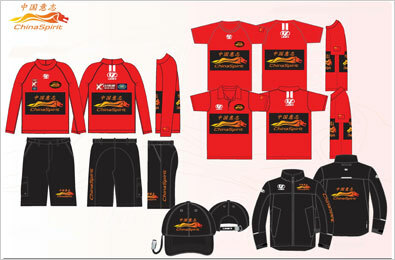 ChinaSpirit's skipper was Chinese national Xie Jun (谢君), a Chinese national sailing champion. 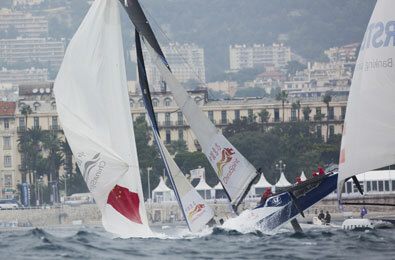 ChinaSpirit exceeds all expectations at Extreme Sailing Series in Brazil ChinaSpirit Makes History with 2 wins at the Extreme Sailing Series in Nice, France ChinaSpiritgets Best Result ever for a first time team at the Extreme Sailing Series in Cardiff!